Here’s what we think are the best iPhone 7 and iPhone 7 Plus cases from third-parties that you can buy for your new device. Apple’s iPhone 7 is now available in multiple countries worldwide. More and more consumers are starting to get their hands on Apple’s new smartphone range, which invariably means that more and more users are starting to worry about protecting their investment, not only from the elects and the environment, but also from general knocks and scrapes. 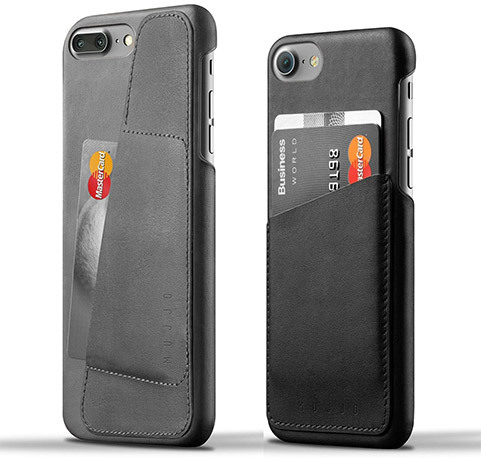 In order to help with that, we have some of the best budget friendly cases available on the market for iPhone and iPhone 7 Plus. Well sure Apple has already gone on record to state that that Jet Black iPhone 7/7 Plus is prone to micro abrasions, so you best use that phone in a case. While Apple’s official leather and silicon case offerings are pretty solid ones, they do lack a bit of character. 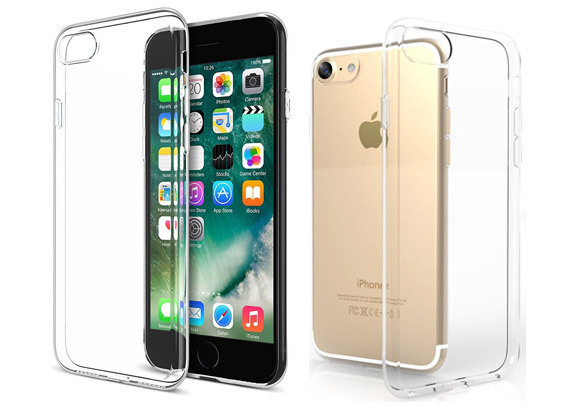 This is where third-party manufacturers come into play, offering cases that are truly unique on their own, or at times, just plain and simple transparent ones to let your brand new iPhone 7 shine through. Here are some of the best cases to get you started. 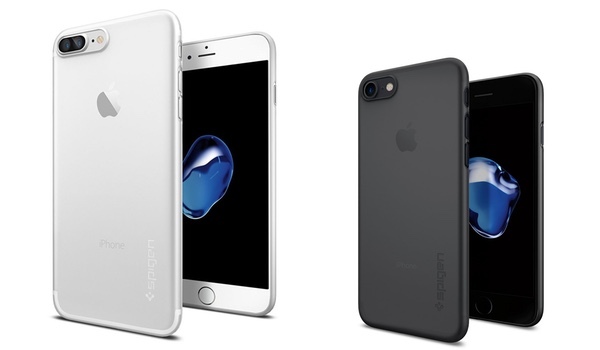 An extremely thin case coming in at just 0.36mm in thickness, the Spigen Air Skin case for iPhone 7 and iPhone 7 Plus is great for minimalists. Its hard polypropylene skin keeps the case scratch free and the frost transparent body makes sure the beautiful design of iPhone 7 isn’t hidden by any hideous cover. It comes in white and black offering. 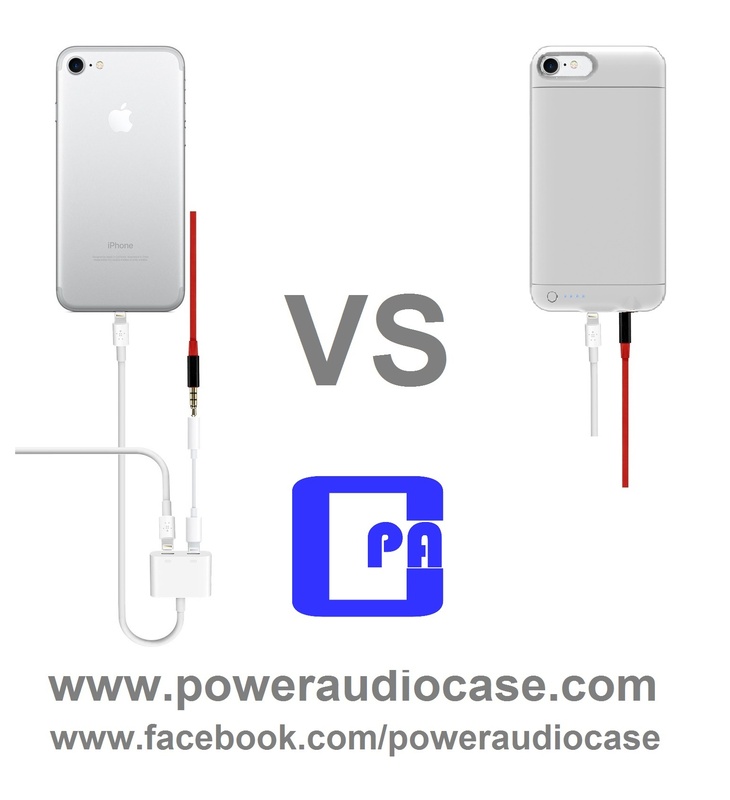 If you’re looking for something extremely slim and lightweight, that fits Apple’s new devices perfectly without adding too much bulk, then the SUPCASE option is one of the better solutions. 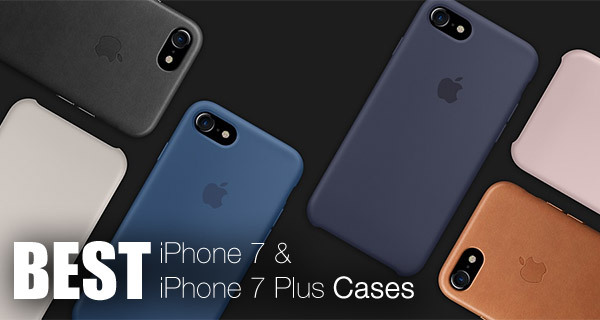 Both iPhone 7 and iPhone 7 Plus case models are made from stick absorbing, high grade TPU and PC materials, and both offer unrestricted access to iPhone buttons and ports when the case is fitted. Available in Black, Navy, Pink, and Green color variations to suit all tastes. If you can look past the fact that these manufacturers come up with the most insane names for their cases, then you can grab yourself a slimline option that will offer fantastic protection for your beloved iPhone 7 hardware. This one offers what the manufacturer is calling “world class protection” via a double-injected soft and hard casing coupled with GXD shock-proof technology. The color choice isn’t the most appealing, but sometimes protection isn’t just about aesthetics. Just because it’s cheap and doesn’t come from a well-known manufacturer doesn’t mean that it isn’t worth having. This crystal clear protective case gives instant visual access to the underlying beauty of Apple’s iPhone 7 range, and is built from premium quality silicone TPU gel. It won’t protect from extreme knocks and smashes, but it is more than enough to stop that gorgeous Jet Black iPhone from being scratched. If you’re looking for a case that goes above and beyond the typical offering made from formed silicone gel, then the Mujjo could be the premium look and feel that you’ve been seeking. In addition to being manufactured from gorgeous full-grain leather, the Mujjo also offers a card pocket for credit, debit and identification cards, making it an all in one solution. 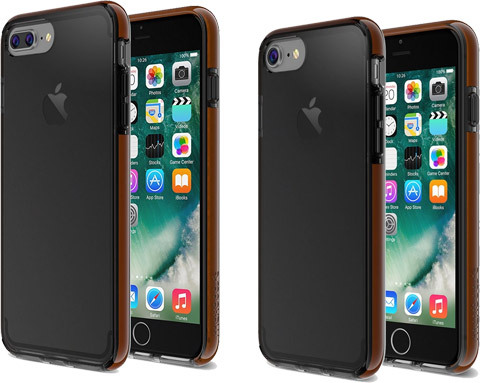 Available in Black, Gray and Tan for the iPhone 7 and iPhone 7 Plus. 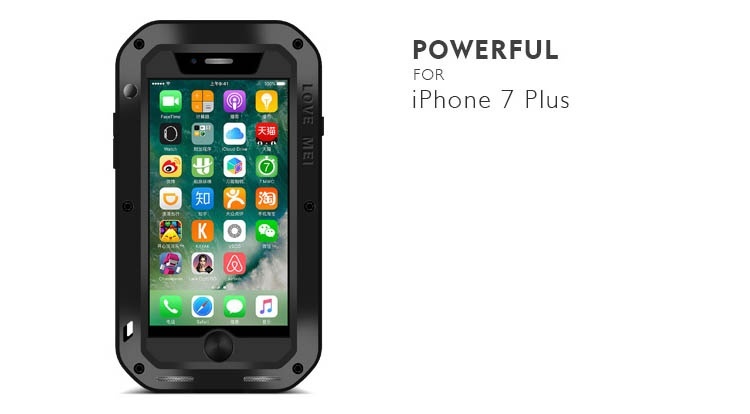 And now we’re getting to the big boys of the protective case world. 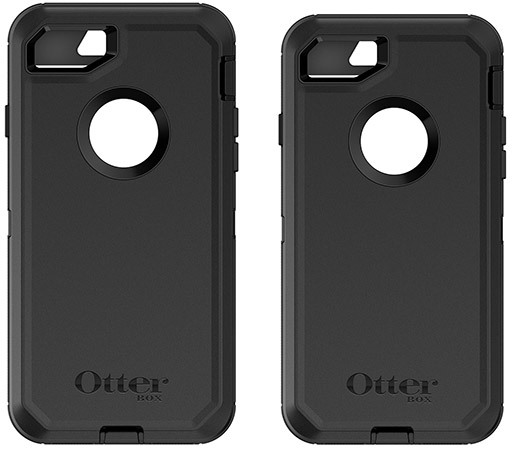 If you instantly get the impression that OtterBox means quality in the world of iPhone cases, then that’s because it does. This beauty comes with a robust, 3-layer protective build, with a built-in screen protector that ensures the whole device can withstand shocks, drops, knocks and scratches. There’s also a great little port cover to protect from dust and debris ingress. 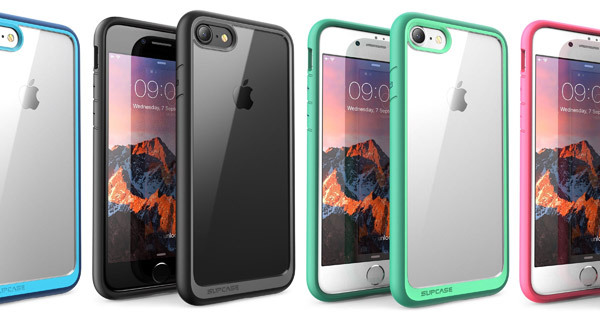 If you’ve gotten your hands on an iPhone 7 / 7 Plus, or are planning to when stock levels are replenished, and want to protect it, then you really need to be checking out the cases mentioned above. We will endeavor to update this list and bring your best new cases for Apple’s new hardware as they become available on the market. So what about Speck, Spigen, Caseology or maybe even Apple’s own offerings…? I’m gonna be case-less like usual. The matte black looks too good. That’s what I’m saying. Apples cases are great all around. This seems like a paid ad to me. I got the Spigen Exact Fit Premium Matte Hard Case for my 7 plus. It was only $10.99, it color matches perfect with the flat black, and it offers great grip (far less slippery than other cases i’ve owned). That’s just outrageous. 2001 wants it’s phone back.